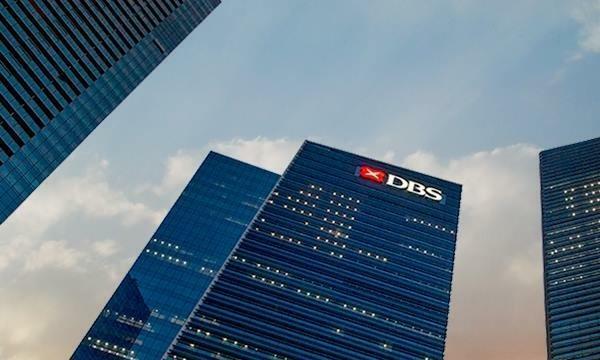 While millions of business travellers and well-heeled tourists will continue to visit Singapore and book hotel rooms during their stay, they will likely do so with smaller spending allocations in 2016 than in previous years. This poses a challenge to most hoteliers this year to defend their pricing – through exceptional service or unique offerings – at the risk of losing guests to savvier competitors. “We expect 2016 to be another mixed year as continued global economic and political uncertainty is expected to continue to weigh on both business and leisure visitation,” says Govinda Singh, director, hospitality & gaming Asia-Pacific at Cushman & Wakefield. Singh reckons hoteliers looking to bounce back in 2016 should employ dynamic yield maximisation strategies and avoid further lowering their rates, if possible. “Further discounting will only make the market more competitive, and rates more difficult to recover in later years,” he says. “Perhaps this is also the time for attention to turn to what really matters, thus potentially minimising downward pressure on valuations.” Silver lining Singapore hotels that can offer rooms that match the reduced spending allocations of business and tourist ravellers should also gain momentum in 2016 as price becomes a more decisive factor among guests. “The bright spot will be for three-star, mid-tier hotels that have room rates – via booking channels and online portal rates– that are about S$120-$180 per room per night,” says Ong Kah Seng, director at R’ST Research. “In this range, visitors find that they get to stay in sufficiently comfortable hotels, and yet free up money for expenses to explore the island,” he adds. Meanwhile, senior professionals and middle managers will increasingly opt to stay in four-star hotels with rates of around $200-$320 per room per night, instead of in five-star hotels where they might end up overspending. “Business ravellers are increasingly sensitive to corporates’ budgets allocated for them and like to opt for four-star or upper-mid range hotels when they are here for work purposes,” says Ong. Ong expects op management such as chief executive officers, senior directors and executives to continue booking 5-star hotels, albeit with an increasing ability to stay in more affordable options. Not all Singapore hotels can and will be able to push down prices, but it is clear that the decision will be one of the most critical ones to make in 2016. “The challenges faced by hotel operators are much focussed on the pricing mechanism, where they have to keep room rates low to attract guests, or if not, they can maintain the room rates but it is quite possible that there will be guests who opt in favour of comparable choices,” says Ong. 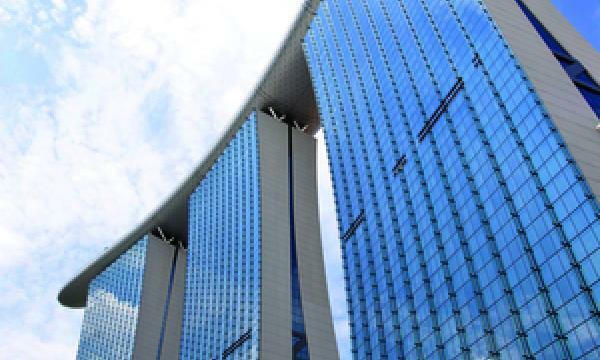 For the fourth straight year, Marina Bay Sands remains at the top spot with 2561 rooms while a new hotel took the second spot. Hotel Boss, a new hotel brand to debut in the last quarter of 2015, has 1500 rooms. Four other new hotels are included in this year’s 50 largest hotels, namely: The South Beach, Genting Hotel Jurong, Hotel Chancellor @ Orchard and Park Hotel Alexandra.